2017. 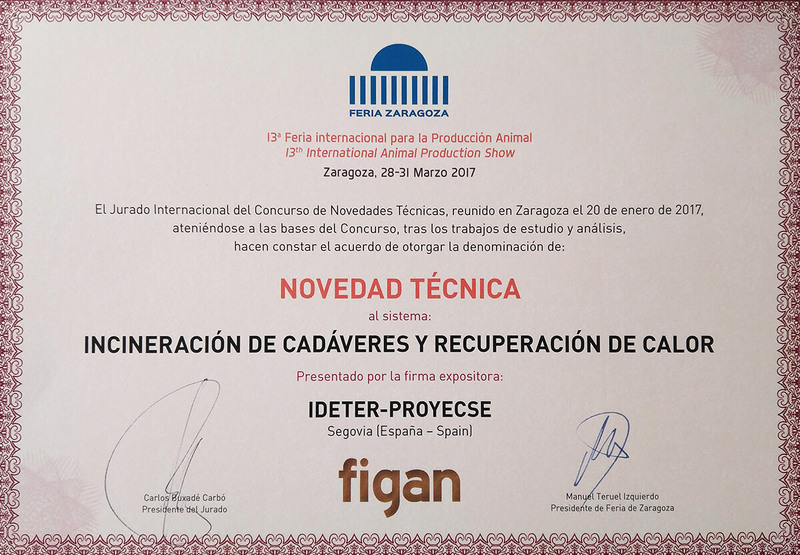 Innovation Award.International Fair for Animal Production. Kilns for the cremation of corpses and human remains. We can reach everywhere. If you need information wherever you're contact us. 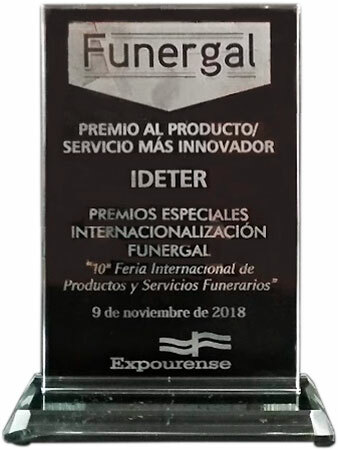 In IDETER we are specialists in the construction of industrial kilns. We have extensive experience in the funeral industry with our kilns for cremation of human cadavers. 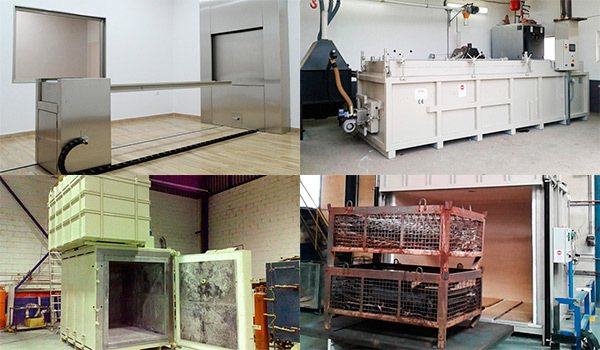 We also have kilns for animal cremation and incineration, waste incineration and pyrolyzing for thermal cleaning. 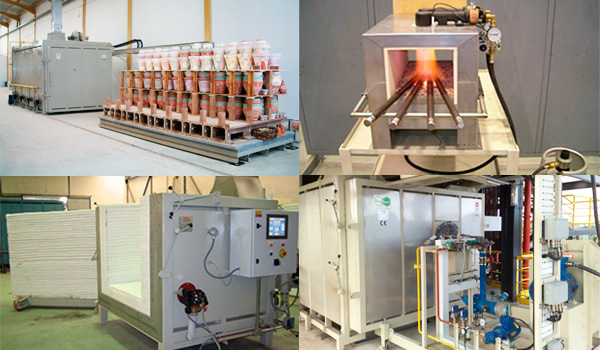 We completed our product range with kilns for the manufacture of ceramics, heat treatment and fire test. "A very familiar treatment from day one. More than 10 years working together and no problem." "They have always responded effectively to our needs with top quality products." "From the first day we trust them, quality kilns that we provide excellent finishes." "Trusted and cutting edge technology equipment." "The customer service is fast and very professional attention." All our products undergo strict quality controls to ensure proper operation. We work anywhere. We can move both inside and outside of Spain with our equipment. We take our products and we fully functioning so you do not have to worry about anything. We perform maintenance on your installations to always work everything correctly. As manufacturers we can adapt at all times to your needs to give you what you need. The programmers who use for our kilns are easily configurable so you get the best result.